Buying your own caravan is exciting, it’s wonderful to have your own holiday home. We have caravan owners who have purchased several caravans during three generations. Their holiday homes have been a marvellous investment for the fun, memories and sheer enjoyment. You can view our full range of holiday static caravans for sale below, along with news of any special offers. 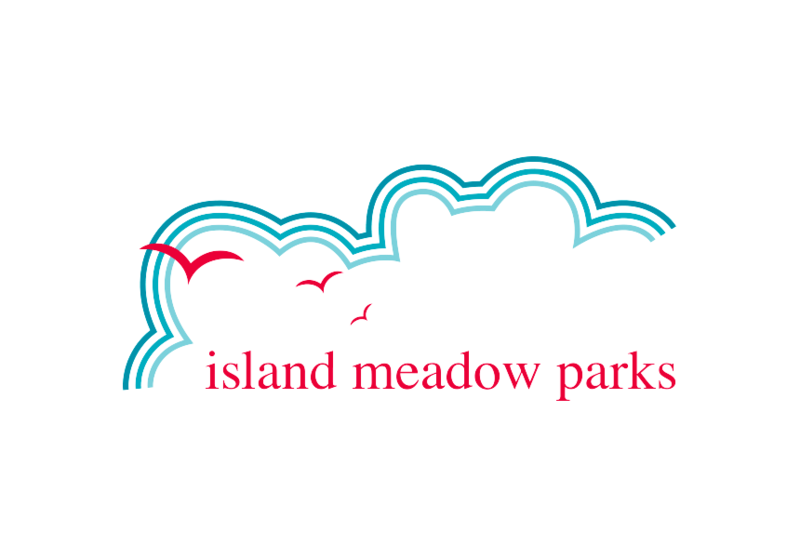 At Island Meadow Parks we specialise in small, friendly and peaceful locations either with easy access to the coast or in the English countryside. Nearby you can find a wealth of activities and interests to pursue. We have new and used holiday static caravans for sale. Our holiday parks are located in West Sussex, The New Forest, Norfolk, Suffolk and East Sussex.